The uniforms were delivered to Paratus Classical Academy with a misprinted logo, the manufacturer allowed the school to keep those while they made the correction, and the school wanted to put the misprinted uniforms to good use. Paratus asked around for a group that could use the misprinted uniforms, and one of our board members suggested our students in Uganda. Paratus Classical Academy places a big emphasis on cross-cultural outreach, so this was a good match. When the school principal Pam Dollins heard the news that our students were in need of uniforms, she replied, “Maybe those misprinted uniforms were not an error after all. 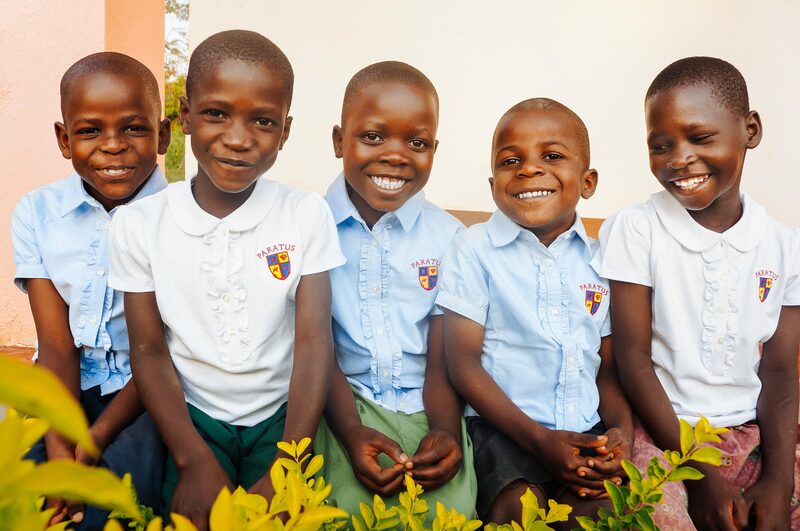 God had a plan in mind.” We are grateful for the school’s thoughtfulness in finding a good match for the extra uniforms. In other good news, we’re happy to report that our orphan home improvements fundraising campaign is coming along and we have almost reached our goal for this portion of the fundraiser. Initial funds raised have already been forwarded to the field, and materials are on order and should be showing up at our main campus any day now. The new home was constructed last year to provide our Uganda director, his wife and children, and several orphans they’ve adopted, with a more spacious, hygienic, and secure dwelling. Thanks to the success of the current fundraiser, we have a list of improvements we’ll be adding to the home to make it safer and more habitable. These items include: painting the interior walls, lockers for the children’s personal belongings, a water motor pump to connect our existing water well to the plumbing for water supply, and a perimeter wall for the children’s security. We’ll also be adding solar power for the home, to provide power to the electrical wiring already installed; there is no power service in the region where the home is located. 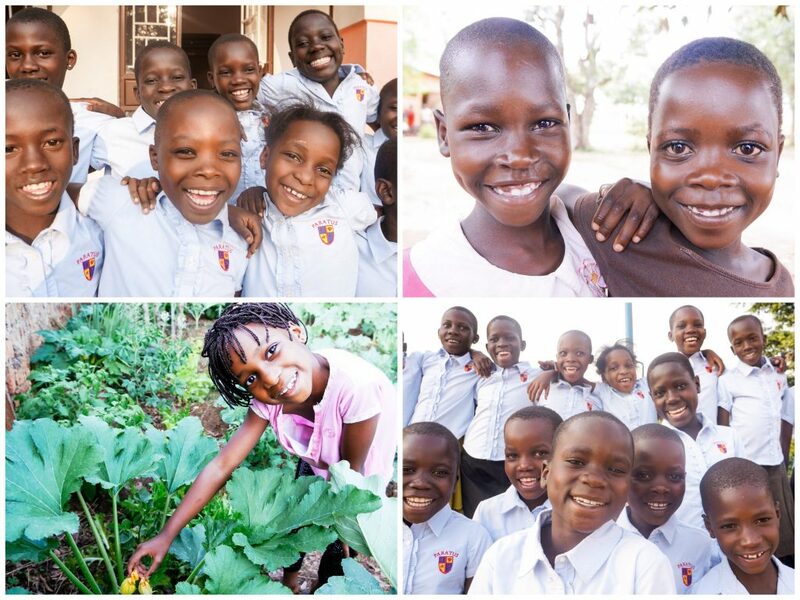 There is still time to donate to the fund, which also seeks to make critically-needed improvements to our Kampala Children’s Hope Center, an education and nutrition outreach our local team operates in the slums of Kampala.